Thread: Sega Arcade/ Widescreen Hacks. My of my favorites is Virtua Athletes (naomi), if you don't mind! 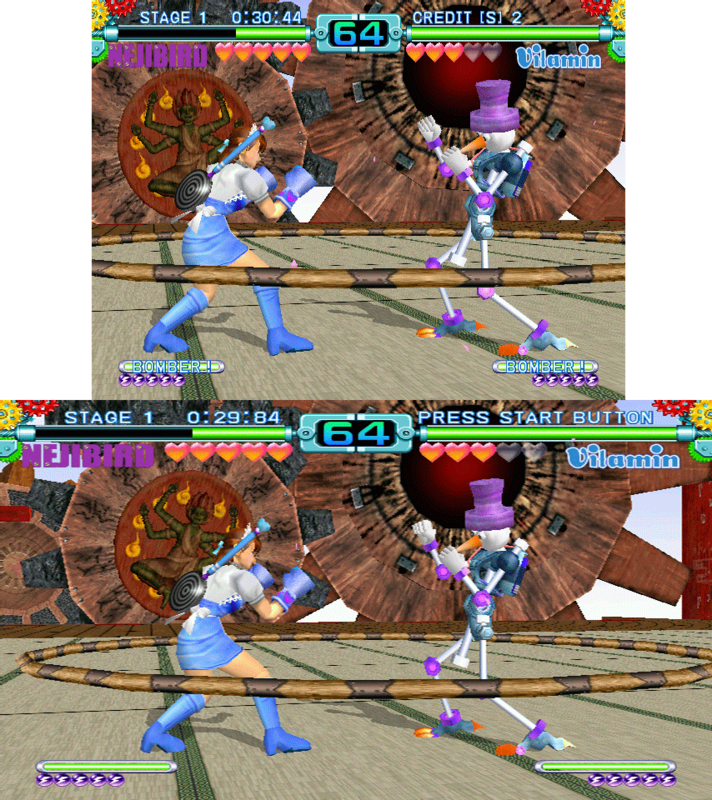 I've only found a zoom modifier for the arcade/naomi version of the game, but I do have a widescreen Hack for the Dreamcast version which is basically the same, so if you want it I can share it. Oh, And I have no ideaof how to patch the binaries directly, maybe someone with better knowledge can help in that field. 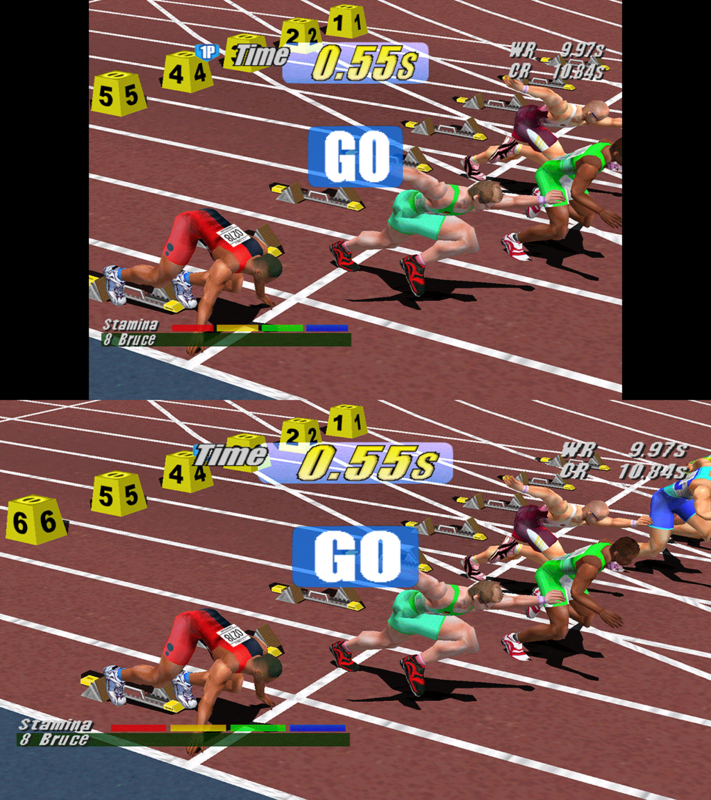 Virtua Athlete 2K v1.003 (2000)(Sega)(PAL)(M4) Widescreen+ black bars removal. Last edited by Sakuragi; December 8th, 2016 at 20:02. The mayor differences of the two versions are the additional 1500m event and 4-player compatibility on the DC (which makes it superior). I've been looking into making trainers/scripts that auto patch the addresses when started. The next step would be something more of a general approach where the script can take an address value pair an patch it to demul (if it a rom has been booted). This would make a nice addition to any emulation front-end! This is amazing! Fantastic work, I'm definitely gonna use this when playing these games! It's my fav. feature in Dolphin emulator; the ability to play 4:3 games in true widescreen, without any stretching. I don't see as much culling as many gamecube / dreamcast games have: great! these are excellent! how about dolphin blue, metal slug 6, and VF4? thanks! 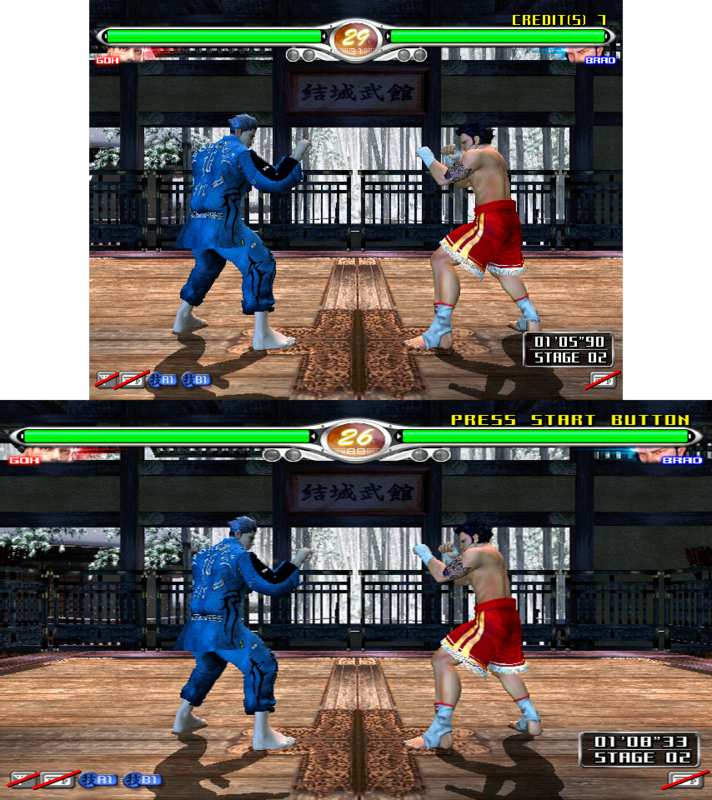 I need to figure out a way to fix the hud in Virtua fighter 4+ the hack behaves differently depending on the version of demul you use. 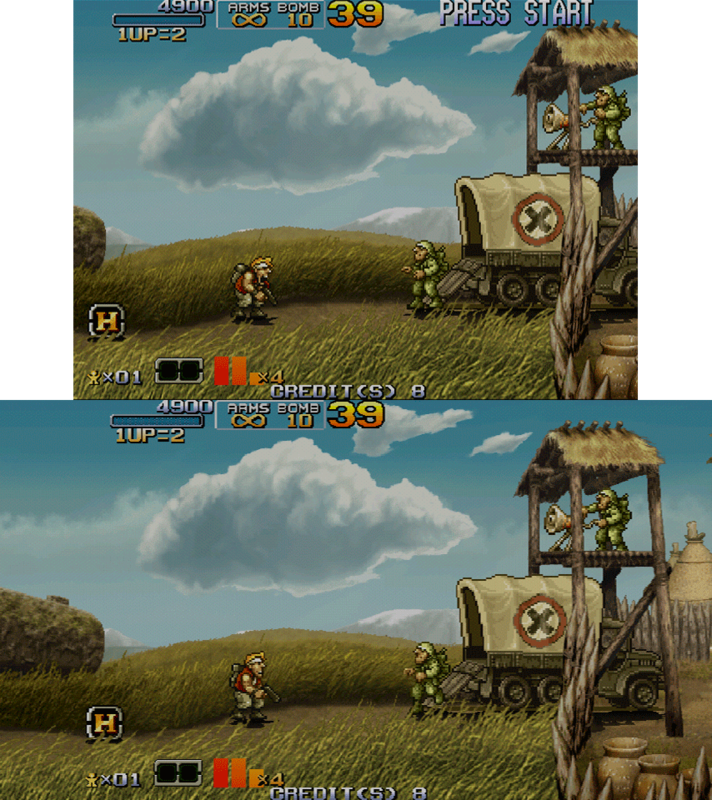 For Metal SLug, it is a 100% 2D game so it is not possible to make it widescreen, sorry. 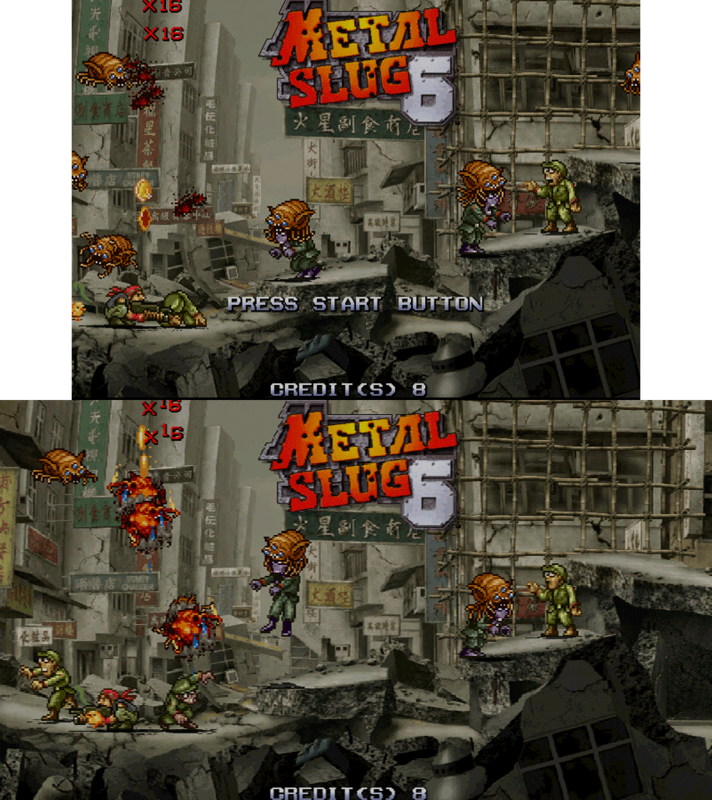 Mmmmm..... forget what I said about Metal Slug. amazing! thanks! how do you figure these out? Following the same rules used to find widescreen hacks for the Playstation 2 and Dreamcast. Anyone able to apply this for any of the initial d games? Hi, I am new here and tried to set widescreen hack to vs3 but am not able to do this. But only value from first and third adress was set, the others were 0 and cant be checked.